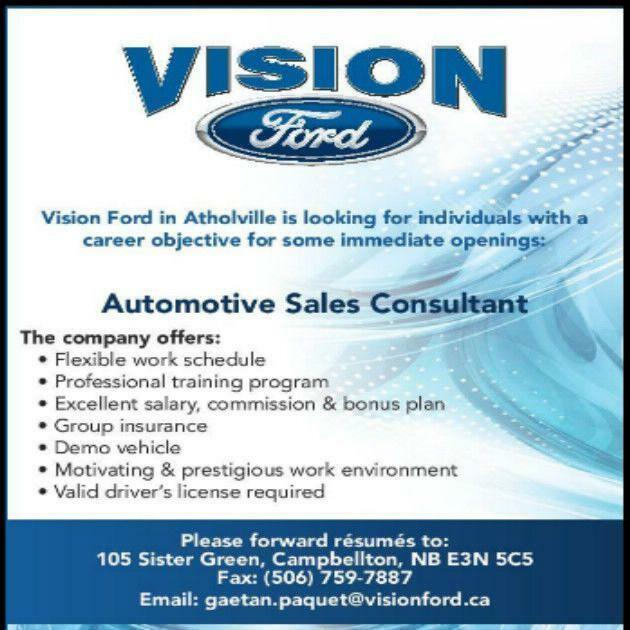 As our business has been rapidly growing, Vision Ford Inc. is currently seeking . 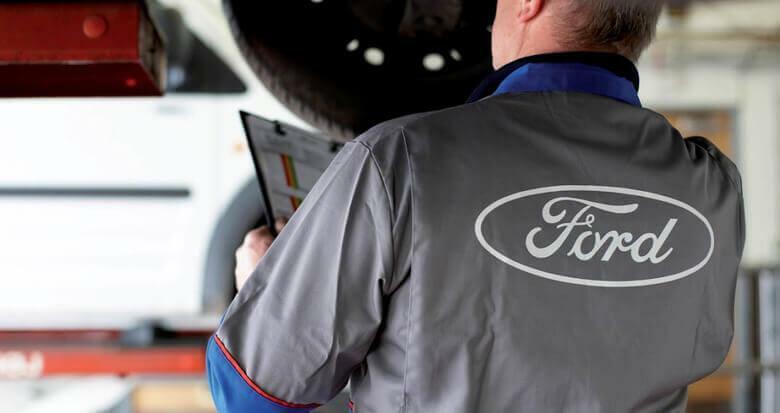 We offer competitive pay plans and a work environment that is second to none. Please contact at to schedule an interview, or fill out the form below.